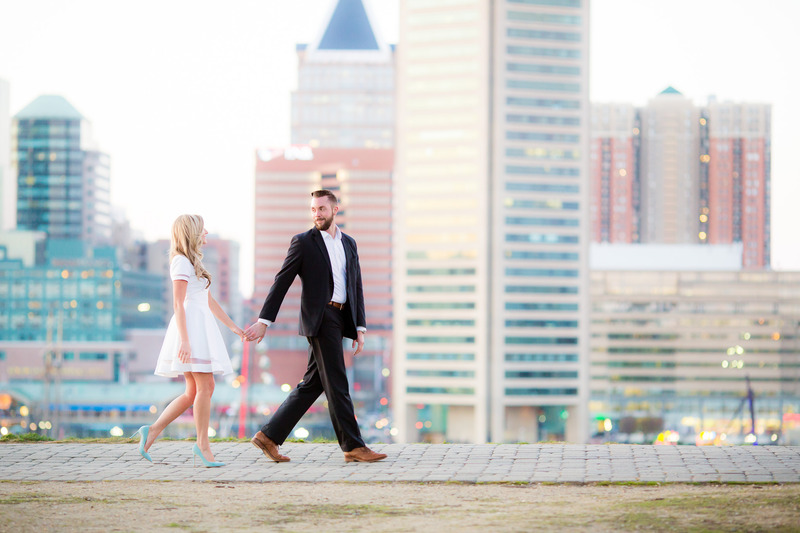 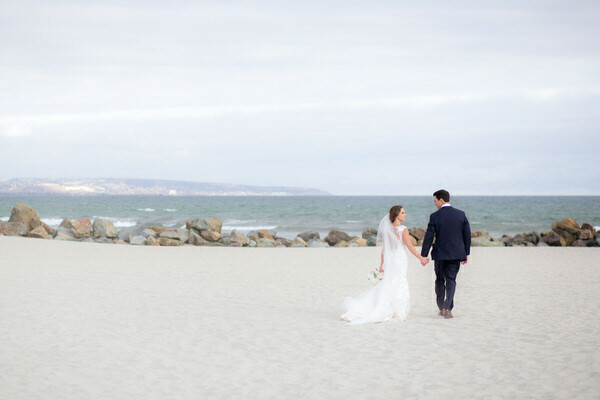 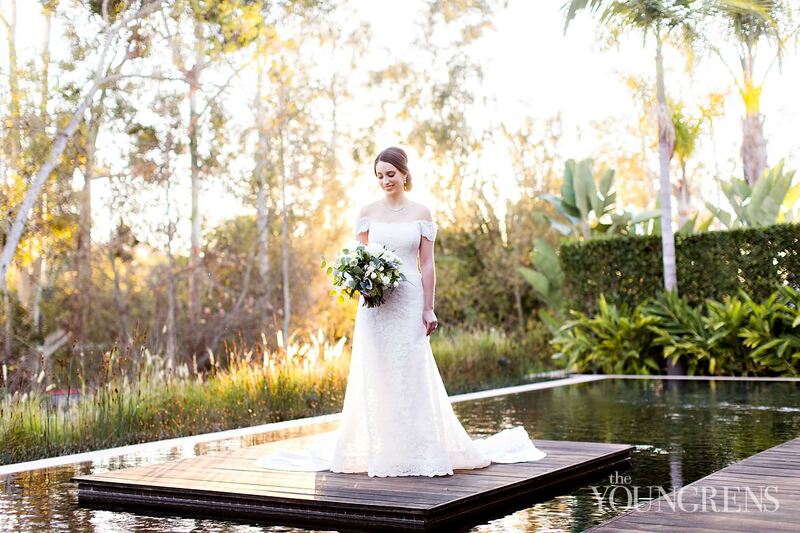 As she planned for her wedding day, Catherine didn’t take the details lightly. 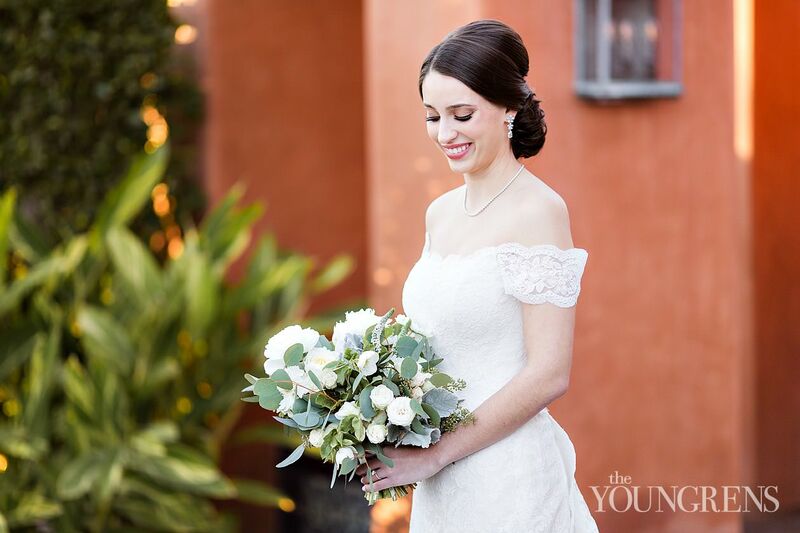 Catherine’s a Southern girl from Texas who holds her Greek Orthodox faith and her Lebanese heritage dearly. 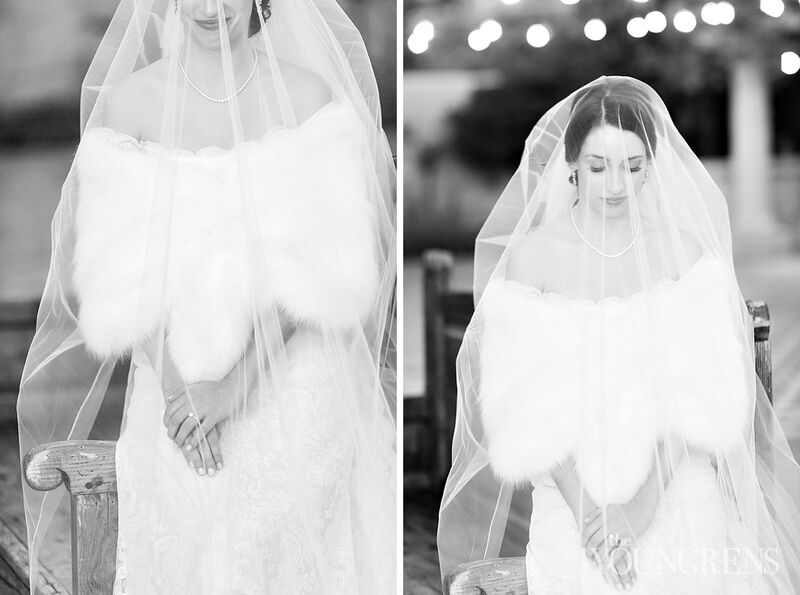 So this lovely southern-belle-bride chose to honor and celebrate her culture, her faith, and (in a way that still makes Jeff & I tear up as new parents ourselves), her dear mom and dad. 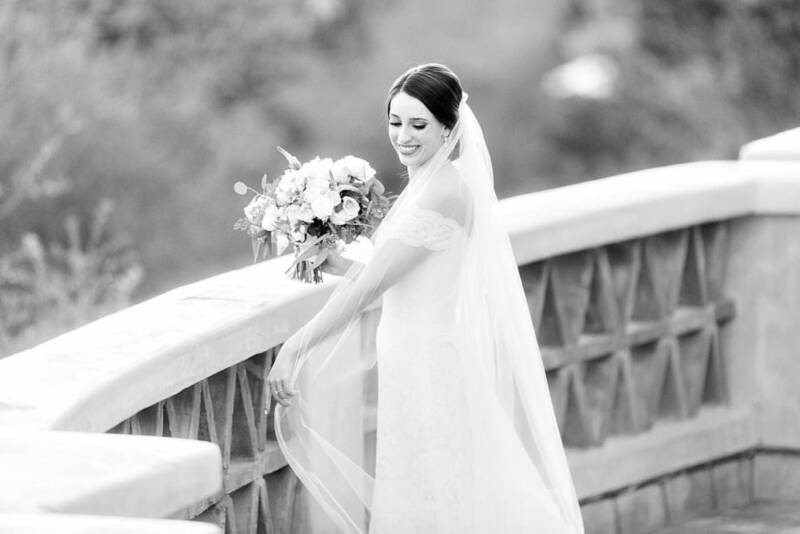 True to her personality, she was graceful and intentional with each little thing - because she knew all the little things were what would make the day truly meaningful. 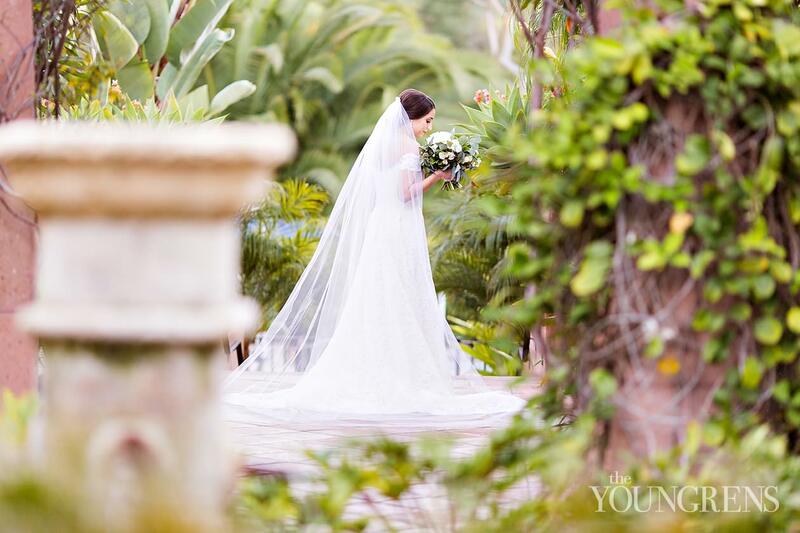 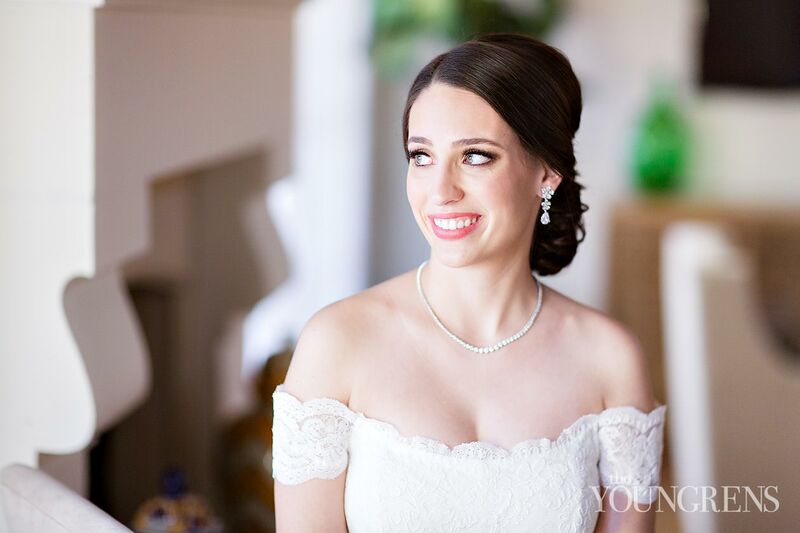 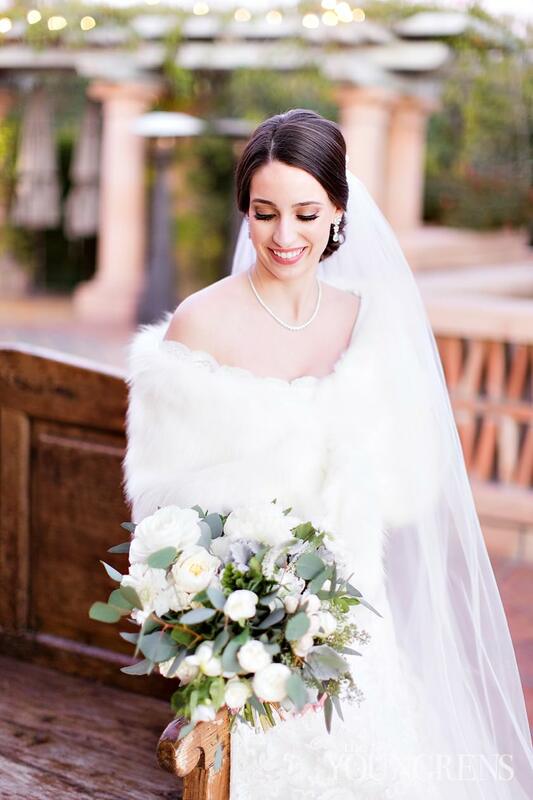 She wore the same very beautiful veil that her mother wore years before her, and a delicate necklace that was originally gifted from her dad to her mom. 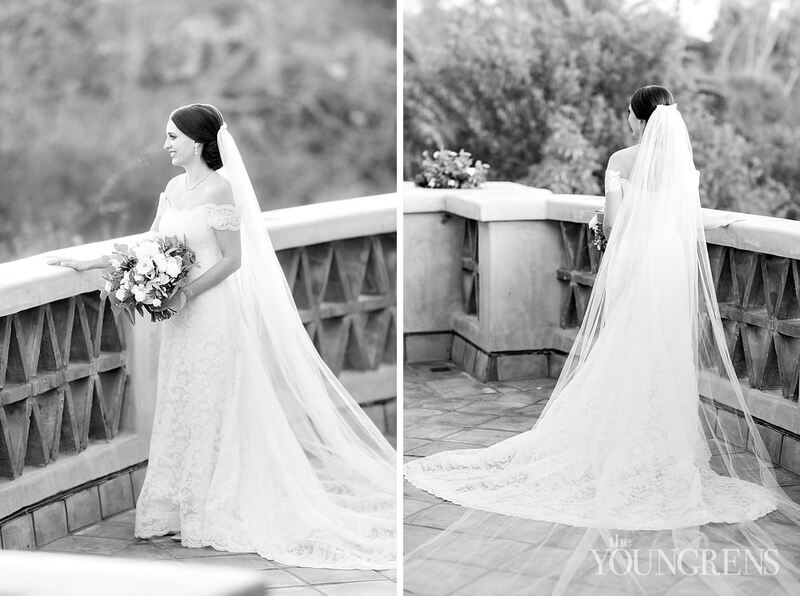 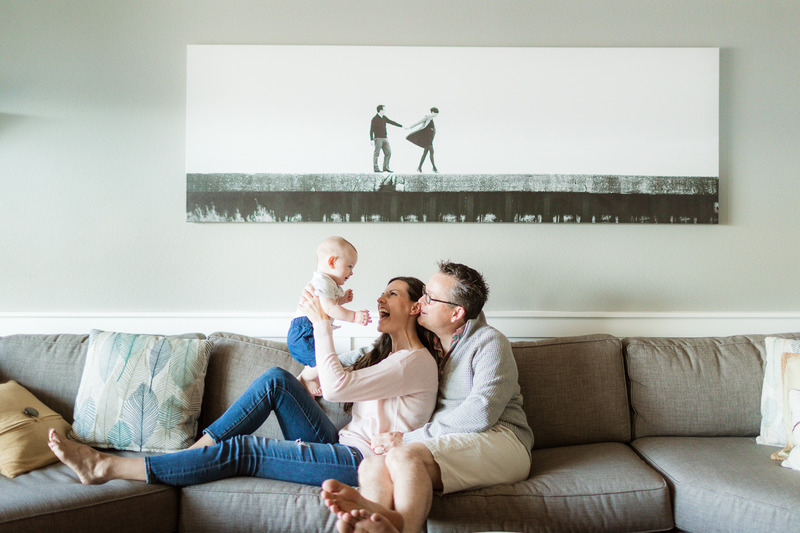 It couldn't have been the more special piece to celebrate and honor the love that came before her! 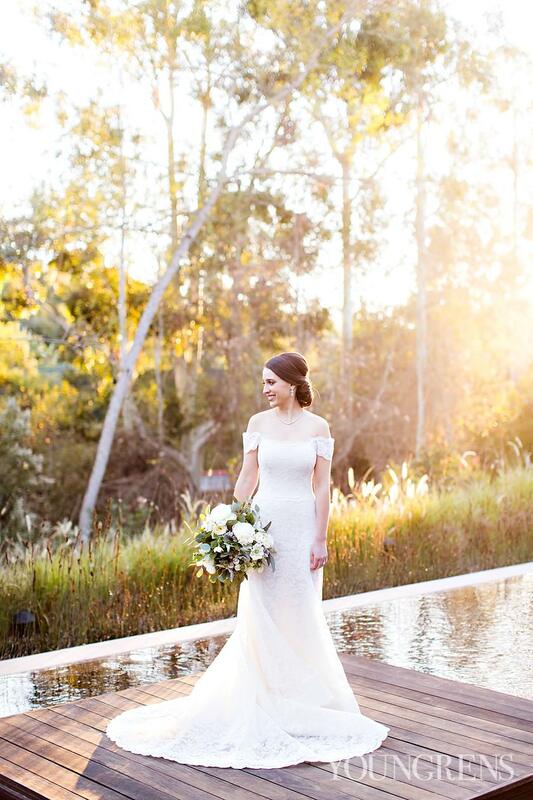 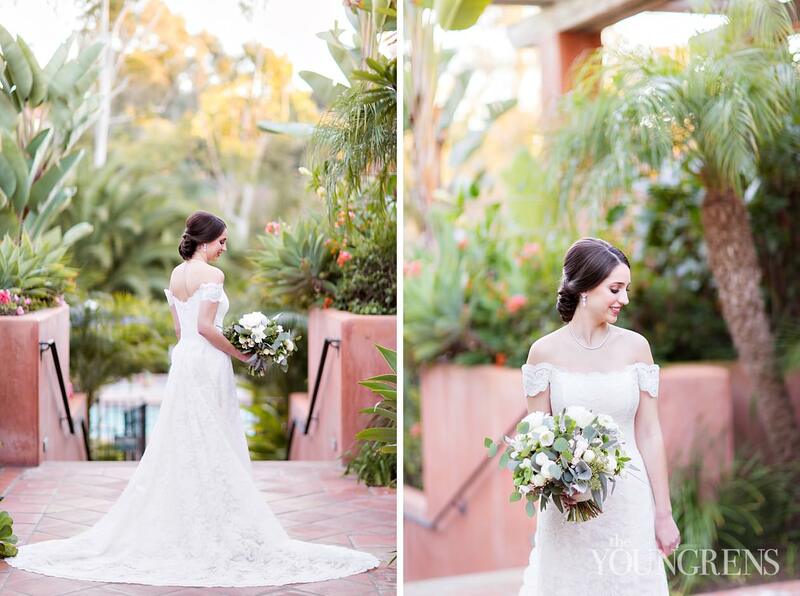 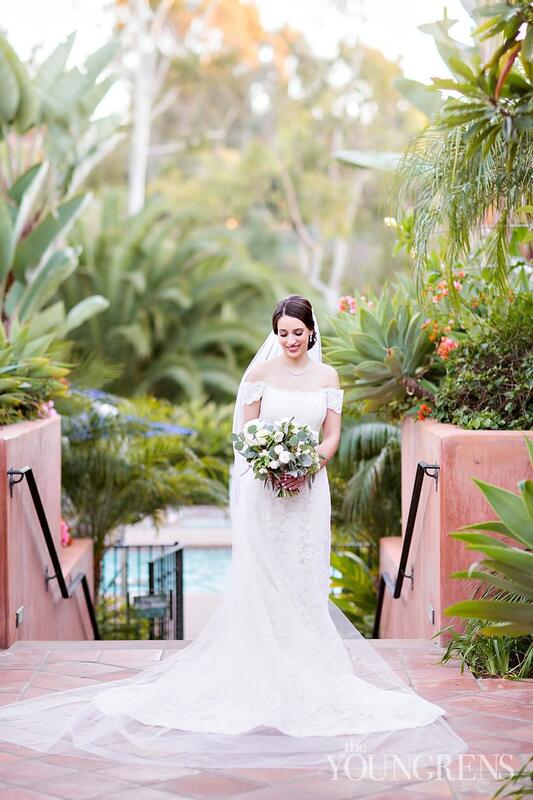 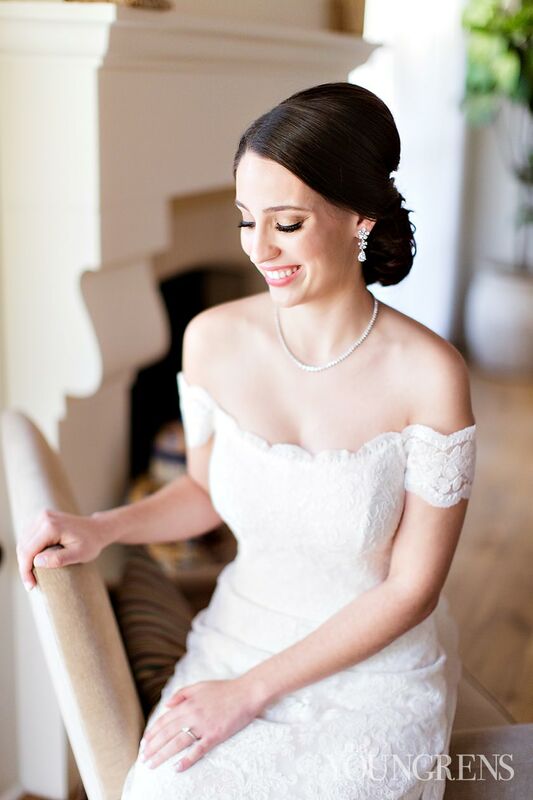 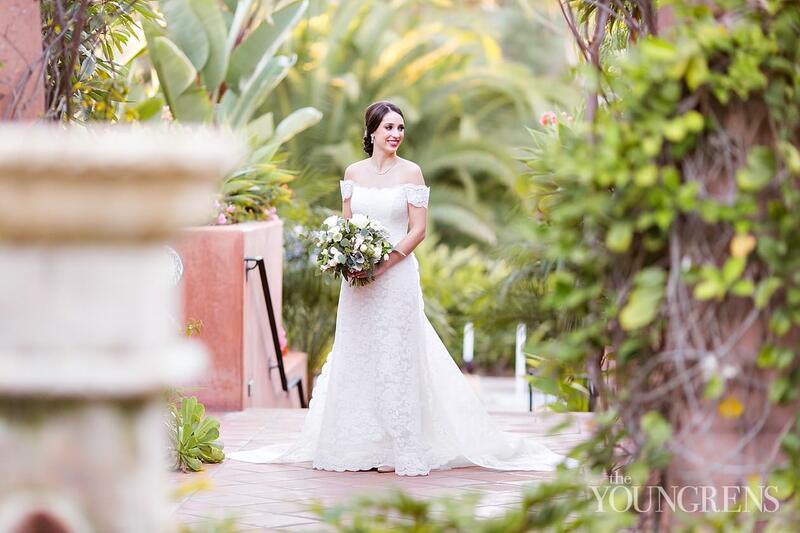 A few days before she said "I do" to her handsome fiancé Wade, we spent a little extra time with Catherine for a Bridal Session at Rancho Valencia. 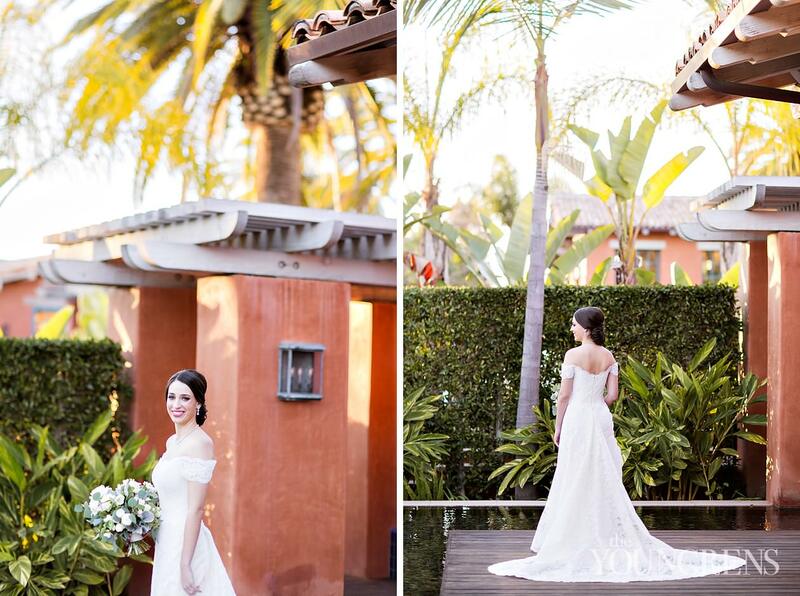 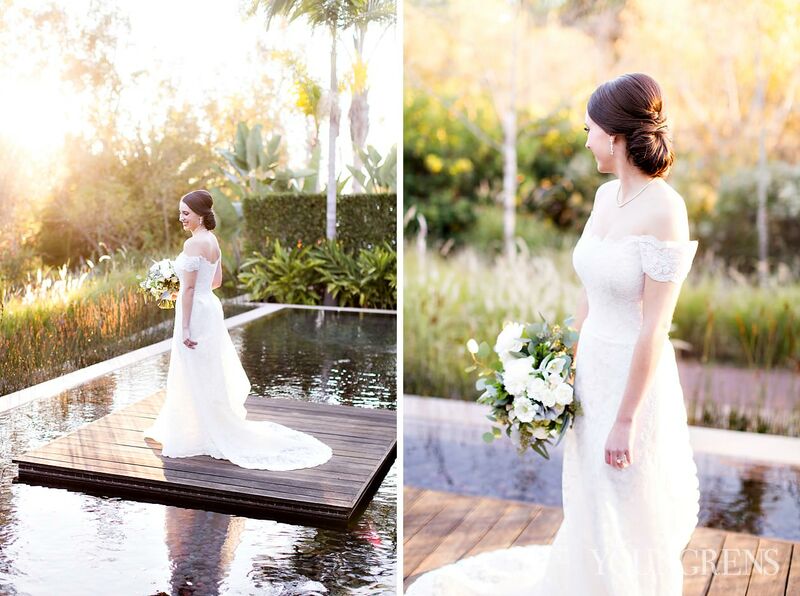 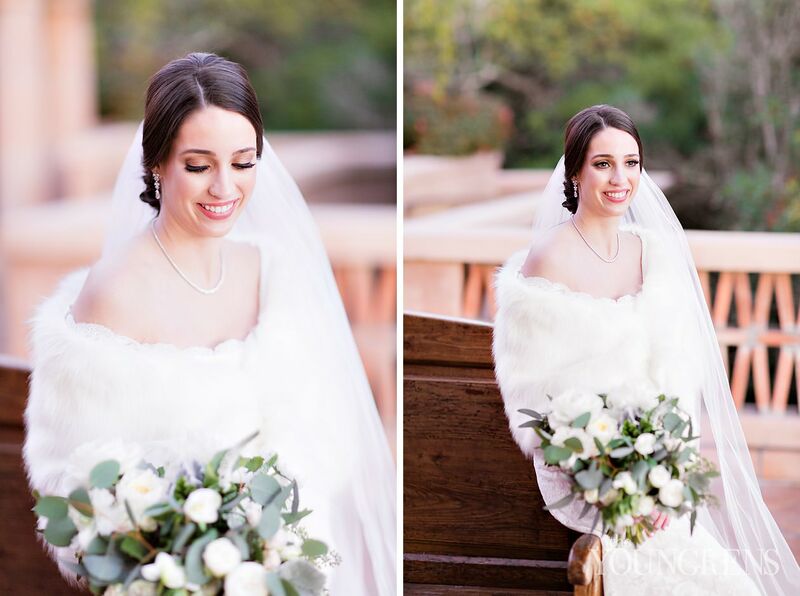 Jeff and I LOVED the chance to give all our attention to this gorgeous bride! 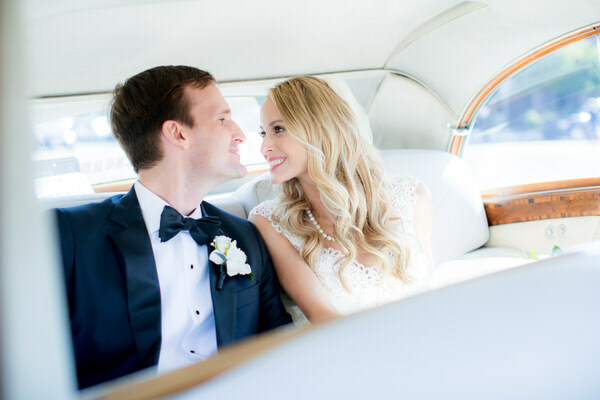 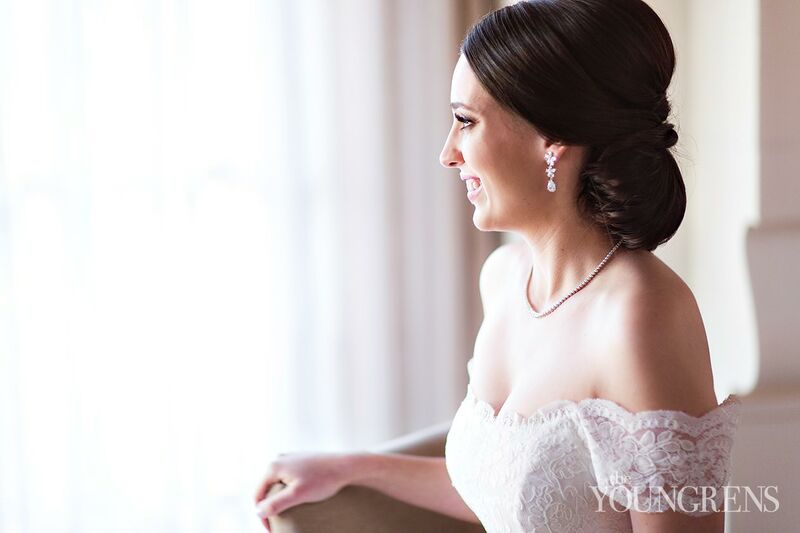 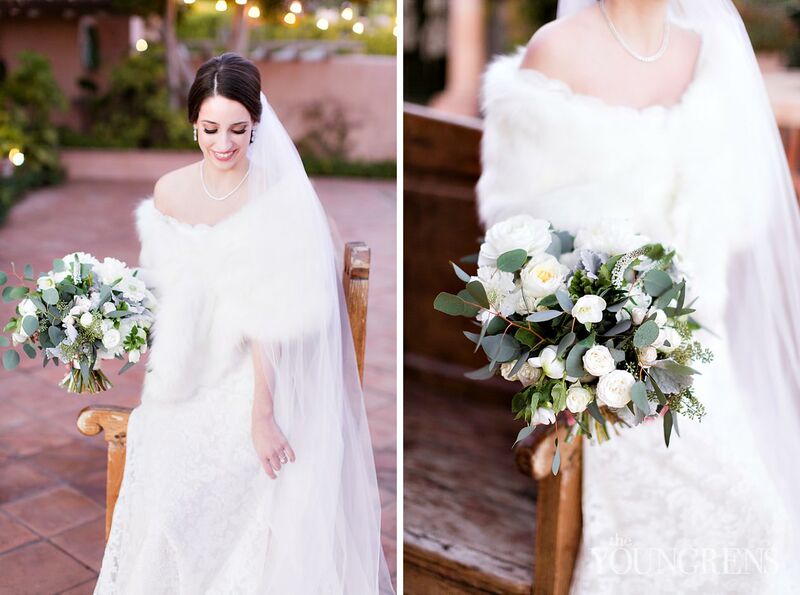 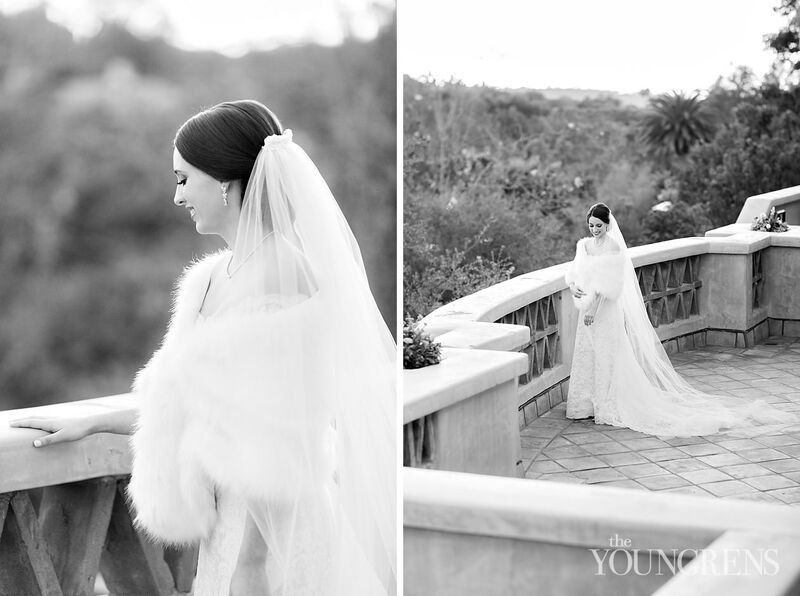 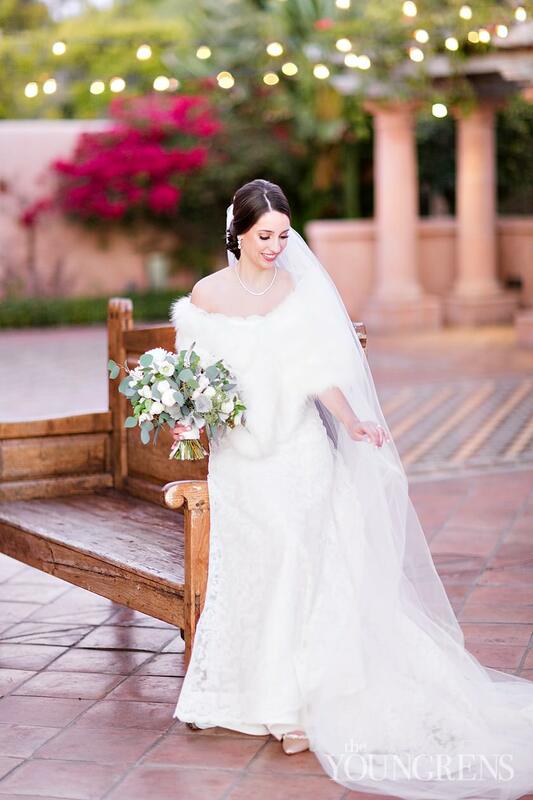 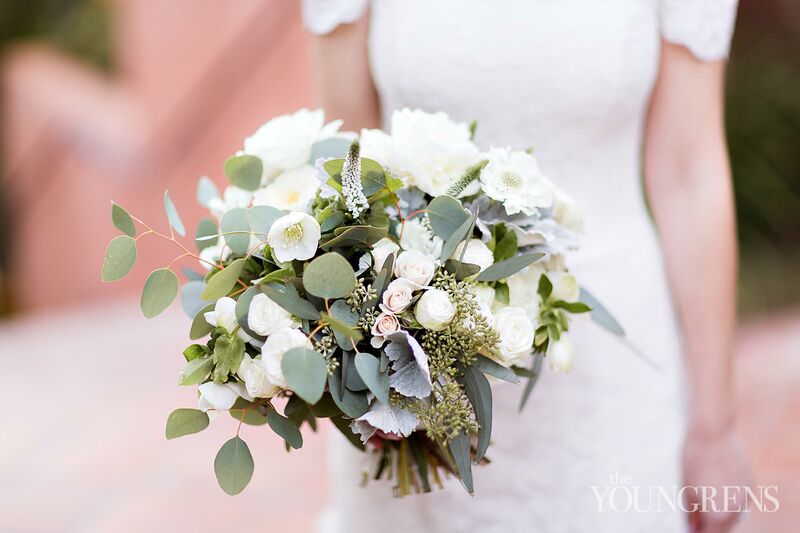 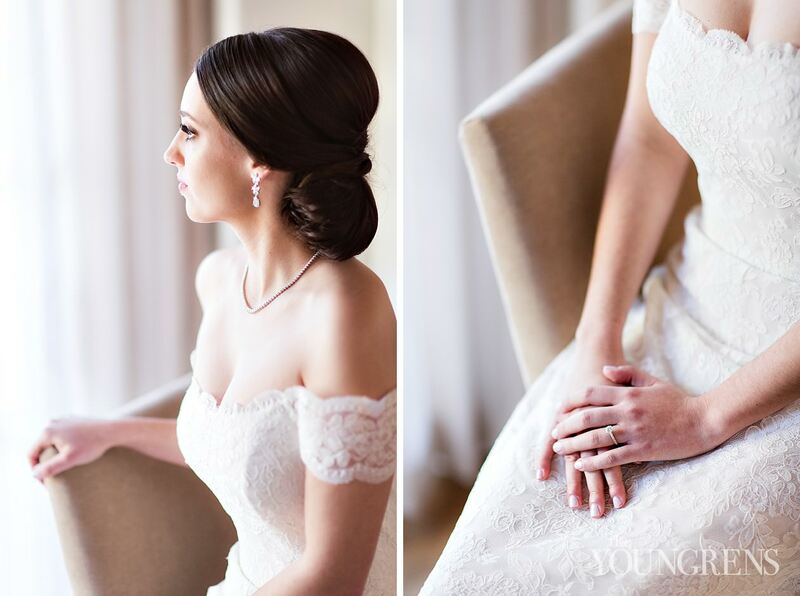 The veil, the fur, the oh-so-classic winter details - Catherine was an absolutely STUNNING bride!